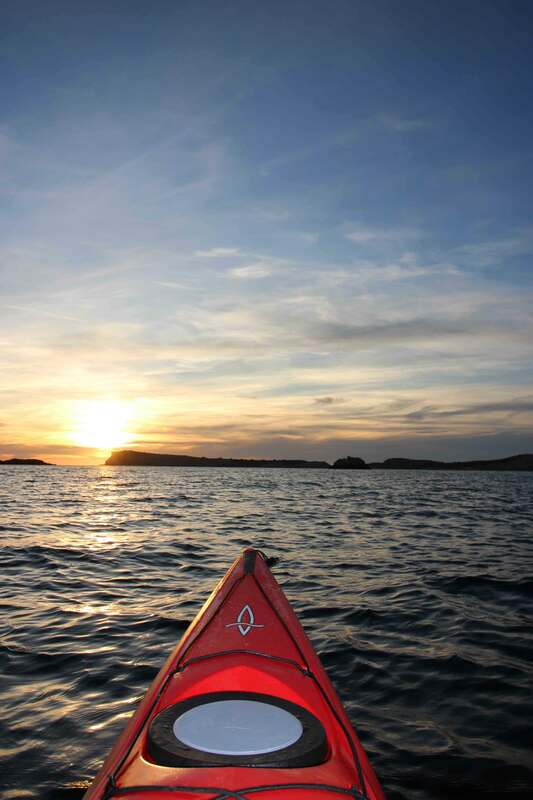 Enjoy your kayak trip visiting amazing caves and drink a toast to the sunset from an abandoned stone quarry. 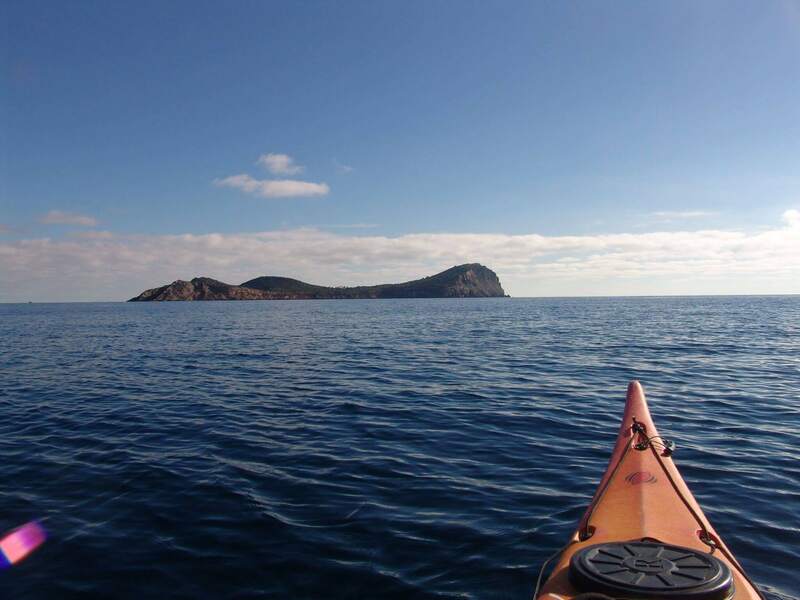 he activity will be placed in Ibiza (Balearic Islands) and it will be consisting in a 3-4 hours of exploring beautiful scenery with clear blue water caves and the visit of an abandoned stone quarry. 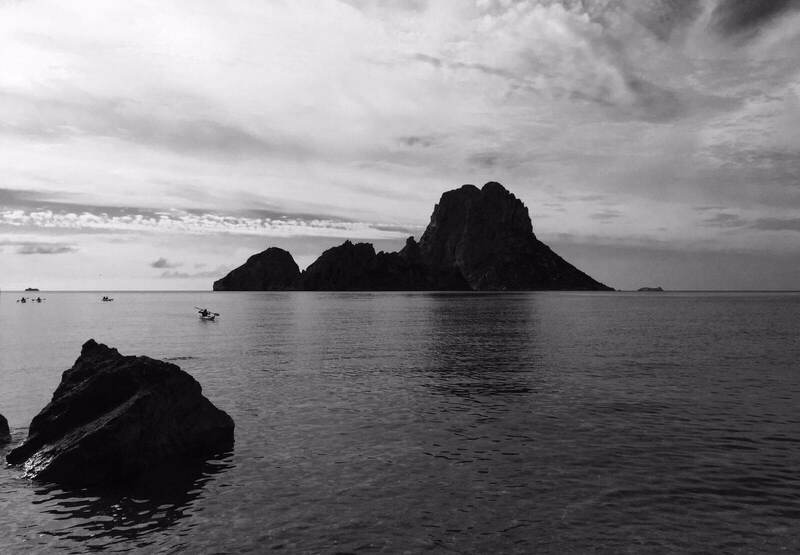 From this place we will enjoy the famous Ibiza sunset with a drink.. For this activity it’s not necessary to have previous experience. 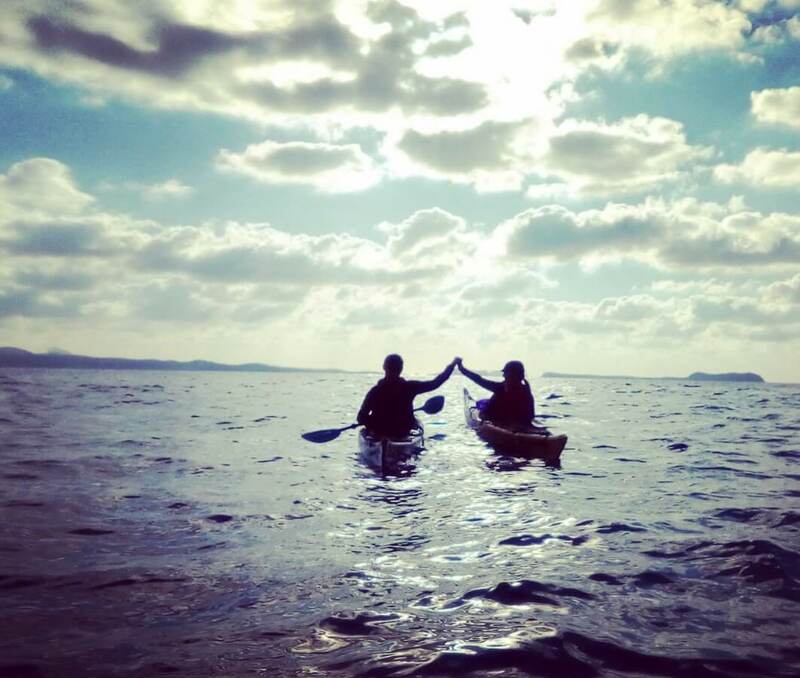 The day starts at the PaddleinSpain Centre Group – located in the SouthWest Cala Bassa, located 15 minutes by car from Sant Antoni. 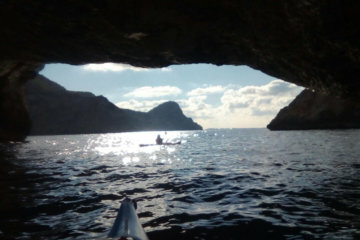 The route will be starting at Cala Bassa Beach, and following the coastline we will discover deep and dark caves. Then we we paddle into a old stone quarry. Whit its stones they build the castle and old town of Ibiza. On the stone quarry we will leave the kayaks to take a break and watch the sunset drinking a toast for a long and happy life. After that, we will paddle directly back to the beach. All easy to manage and control. We will be getting change and get ready to enjoying the environment. You will meet your instructor, the one will be accompanying you all the time in tour and give you a briefing on safety and paddleing techniques.